Happy New Year and a huge THANK YOU to all my wonderful customers for letting me photograph your families in 2018! I look forward to meeting you in 2019 and I’m super excited for all the sessions and mini sessions that I have planned! Valentine’s Day Minis and Winter Baby are almost here (available for booking at www.barbaragassphotography.bigcartel.com) and Boy Oh Boy! and Glitter Minis are coming soon, followed by Mommy and Me Minis in April/May. 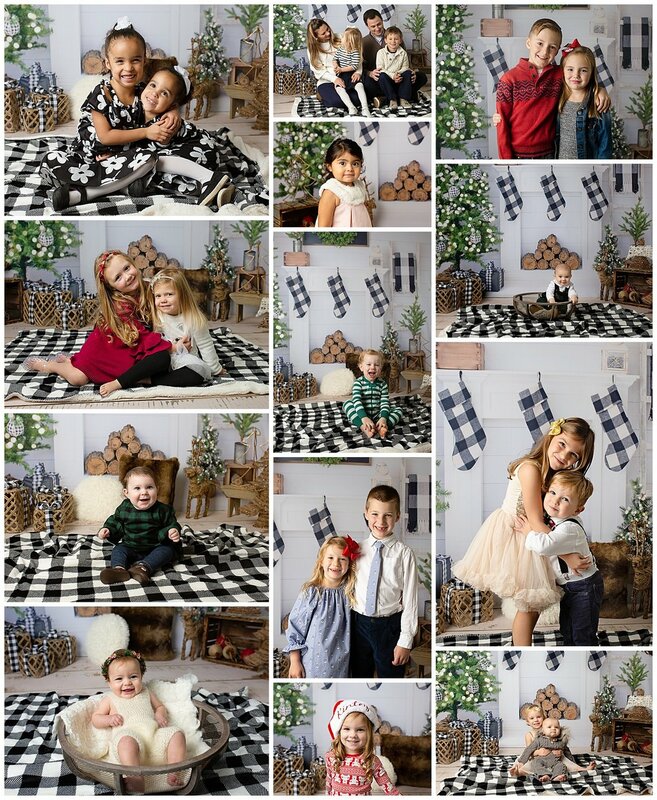 Here’s a little summary of Christmas Minis 2018 and a sneak peek of a 2019 Christmas backdrop!